A large coalition of civil rights and privacy groups and potentially thousands of websites will stage protests on the Fourth of July to protest surveillance programs at the U.S. National Security Agency. As part of the Restore the Fourth campaign, many website members of the 30,000-member Internet Defense League plan to display a protest of NSA surveillance and the text of the Fourth Amendment to the U.S. Constitution. Websites participating include Reddit, where Restore the Fourth originated, WordPress, 4chan, Mozilla, Fark and Cheezburger.com. Organizers of Restore the Fourth are also planning live protests in dozens of U.S. cities, including New York, Philadelphia, Los Angeles, Boston, Washington, D.C., San Francisco, Houston and Atlanta. "How long do we expect rational people to accept using terrorism to justify and excuse endless executive and state power?" 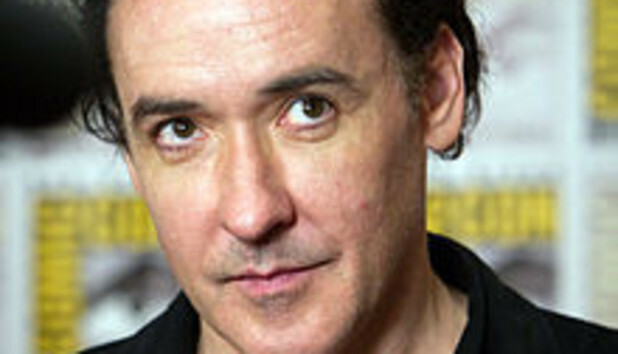 actor John Cusack said during a press conference announcing the protests. "Why are so many in our government, our press, our intellectual class afraid of an informed public?" Representatives of the NSA and the U.S. Office of Director of National Intelligence didn't immediately respond to requests for comments on the planned protests. The protests come after former NSA contractor Edward Snowden leaked information about widespread NSA surveillance of U.S. residents and other people to media outlets, with the first details published last month. Snowden, said to be holed up in a Russian airport, is seeking political asylum in several countries. He faces charges in the U.S. of theft of government property, unauthorized communication of national defense information and willful communication of classified communications intelligence information to an unauthorized person. StopWatching.us, a website set up three weeks ago, has collected more than 531,000 signatures of people opposing the NSA surveillance programs. Cusack, a board member of the Freedom of the Press Foundation, complained that many defenders of the NSA surveillance programs are focusing on supposed character flaws of Snowden and the journalists who broke the story instead of on the surveillance itself and questions about its legality. The spotlight on Snowden is a "big distraction to avoid focusing on the invasions that have actually been occurring," added Harvey Anderson, senior vice president business and legal affairs at Mozilla. The lack of transparency about the surveillance programs "undermines the openness of the Internet," he added. Efforts to downplay the surveillance and suggest that the U.S. public doesn't care won't work, added Craig Aaron, president and CEO of digital rights group Free Press. "As we learn every week about the unchecked surveillance and corporate collusion, the outcry is only going to grow louder and louder," he said.